Meet Kirstie, member at Life Leisure Marple and winner of our ‘Inspire to Win’ competition. 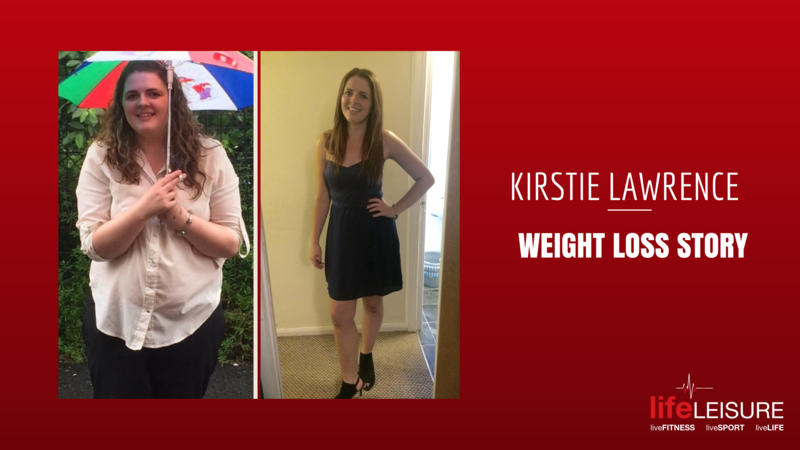 Kirstie shared her great weight loss journey with us so she can help inspire people to follow in her footsteps! “In October 2014 I weighed 15 stone 10 so I was classed as overweight. I didn’t do a single bit of exercise at all and I wasn’t ashamed. My friend joined a slimming club and I followed with her. 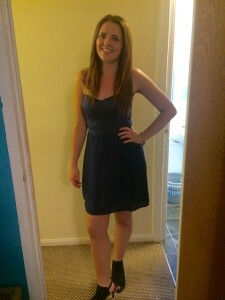 I lost over 5 stone in 11 months and then I realised that diet wasn’t enough and I needed to get fit! Last year I joined Life Leisure to help me get fit. At first I didn’t feel like I could be in the gym alone and I thought everyone would laugh at me or be staring at me! But no, the gym is so much better than I thought as everyone is there for the same reason. It has a nice selection of equipment and is never too busy! Life Leisure has really boosted my confidence massively. I’m not even ashamed of walking home after an hour long work out! I also walk to and from work everyday and I don’t get out of breath!